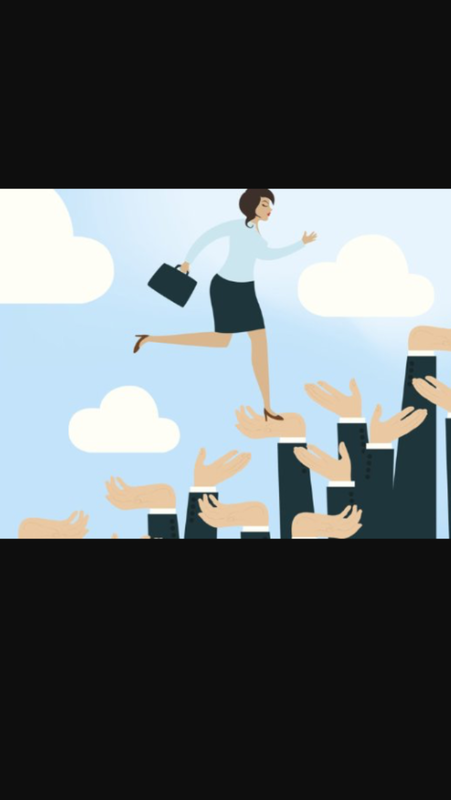 As many of you begin working or seeking employment, it is extremely important that you learn the recognize and implement the factors and tools that will lead you down a path of success in the workplace. In this unit, we will explain the importance of and model appropriate dress, hygiene, and demeanor. You will also be able to demonstrate dependability, punctuality, and initiative. Through the exhibiting of produce work habits and attitudes, you will surely find success in the workplace. We will also delve into the importance of prioritizing work to fulfill responsibilities and meet deadline, while exhibiting work habits and attitudes. When you think about a day in the workplace, what types of attitudes are appropriate and encouraging? What about dress-what are some examples of clothing choices that lead to success? And what are some that don’t? How do all of these add to success? How do you definitely success in the workplace? It was only 8 years ago or so and I was applying for my first job as a high school student. I remember applying online for The Rockin’ River, a local city pool and swim park where all of my closest friends were working. I was so excited because I knew that a summer job would give me the money I needed to save up for whatever trendy outfit or technology I just HAD to have (LOL). Only a week or so after applying, I got a call back saying I had been selected for an interview. My initial excitement almost instantly turned to fear and nerve wrecked emotions and panick- I had never done an interview before!!!! What do I say?! What will they ask me? What will I wear? Will I be the only one? Will I have to take a test? What are the right answers?! These fears are completely normal, and many of you will be experiencing them soon (if you haven’t already). 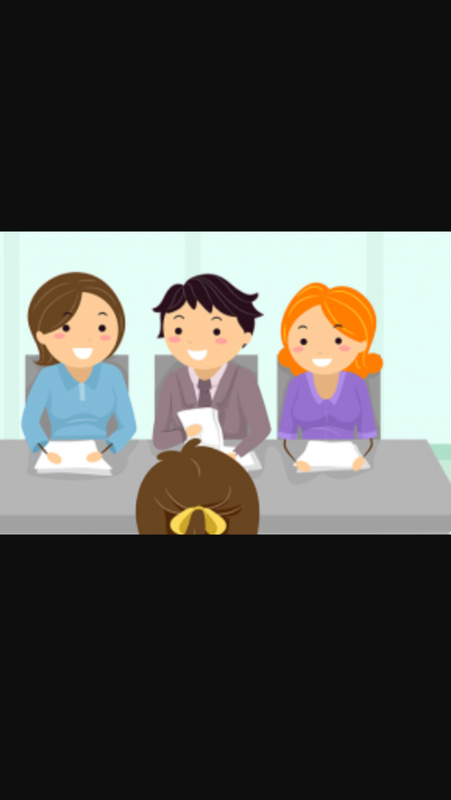 In this unit, we will be covering proper interview question responses, proper business interviewing techniques in a variety of settings (group, individual, and committee), and writing a follow-up letter after a job interview. If you have ever had to interview for a position (employment, theatre, athletics, etc), bring you experiences and memories to discuss in small groups on Monday. Have a great rest of your week! Howdy y’all! We had a very successful unit wrap up last week and I was extremely impressed with the presentation grades. Grades will be posted on Sunday evening. This month, we begin our unit on communication and the importance of it in the business setting. By the end of this section, students will have developed business and professional vocabulary,identify barriers to effective communication, and explain the types of communication problems that are possible when conducting business among different cultures. Students will also be able to identify ways to improve communication in organizations, discern appropriate channels for transmitting messages, and interpret nonverbal communication in various activities. 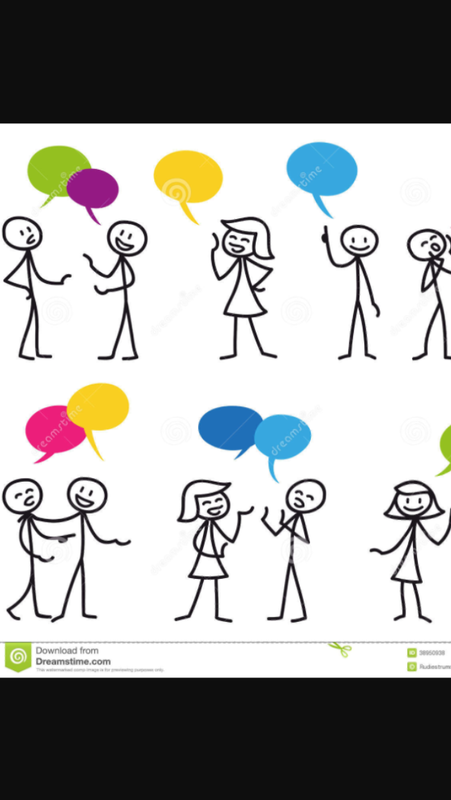 Why do you think communication is such an important element in the business world or setting? Is nonverbal communication equally important in this setting? What are some examples of business communication you’ve seen in movies, tv shows, or even social media? Students, Be sure to answer each of these questions on the class forum before you come to class on Monday, we will be having an open discussion and watching the examples provided. Have a great week!